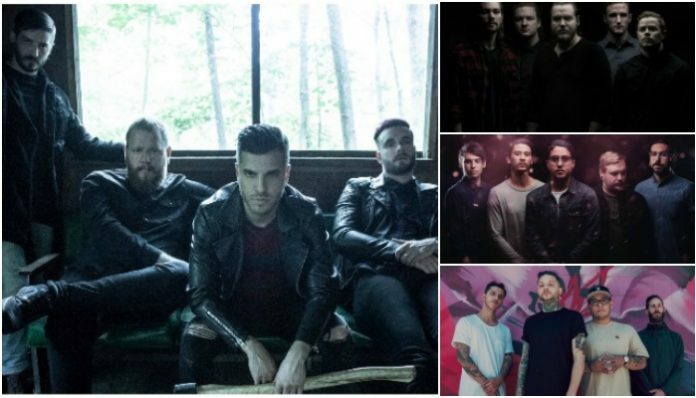 Ice Nine Kills were joined onstage by members of Wage War, Chelsea Grin and Dayseeker yesterday in the Vans Warped Tour collab of our dreams. Check out footage from the incredible set, below! INK vocalist Spencer Charnas took to Instagram yesterday to apologize to fans for being unable to attend Warped due to being in his best friend’s wedding. 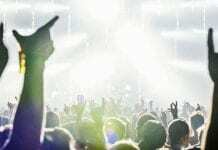 He also shared that the band would be joined by members of Wage War, Chealsea Grin and Dayseeker to make up for his absence. 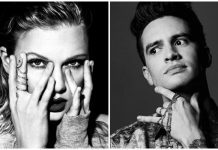 What did you think of this Warped Tour collaboration? Sound off in the comments below!